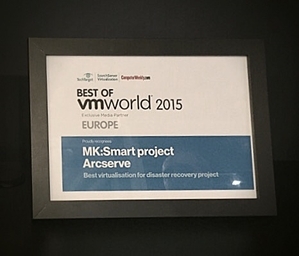 The MK:Smart Project to provide a Disaster Recovery (DR) Solution based on Arcserve UDP technology won not only the “Best of VMworld Europe – Virtualisation for Disaster Recovery” Award but also the “Best of VMworld Europe – Best of Show” Award at an international event. These prestigious Awards were announced and presented at the VMworld Europe event held in Barcelona on the 13th October 2015, an event attended by thousands of IT technical professionals and IT business decision-makers from organisations of all sizes, representing a wide range of industries across Europe. 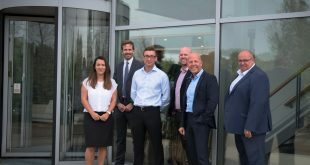 The winning solution helps to provide Milton Keynes, one of the UK’s fastest growing cities, with an infrastructure for acquiring, managing and sharing multiple terabytes of data sourced from city systems. The MK:Smart was not only an exciting project to work on for NCE but also a great case study for other cities, demonstrating how they can move forward and benefit from implementing modern technical solutions into their infrastructure. 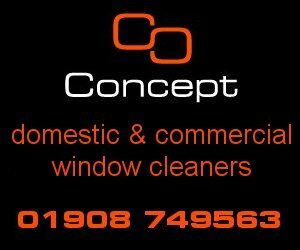 More information on the MK:Smart project can be found on www.mksmart.org. The continued success and growth of the NCE business was also recognised at the Nexsan EMEA Partner event in Barcelona, where the Largest Europe, Middle East & Africa (EMEA) Reseller Award for Nexsan by Imation Storage Solutions, was presented to NCE, their partner of over 15 years. With the Nexsan portfolio evolving from the SATAboy and SATAbeast products into the current E-Series, NST, Assureon and Secure Data Movement Architecture (SDMA) technology, NCE have invested in ensuring that the sales & technical resource are skilled to provide, install and maintain solutions featuring the complete family of products – both from a current and legacy perspective.